James Parkin is an Honors Accounting undergraduate at the University of Utah. During his time at University Growth Fund (UGF), he has worked on investment opportunities in a wide range of sectors including business analytics, marketplaces, and fintech. 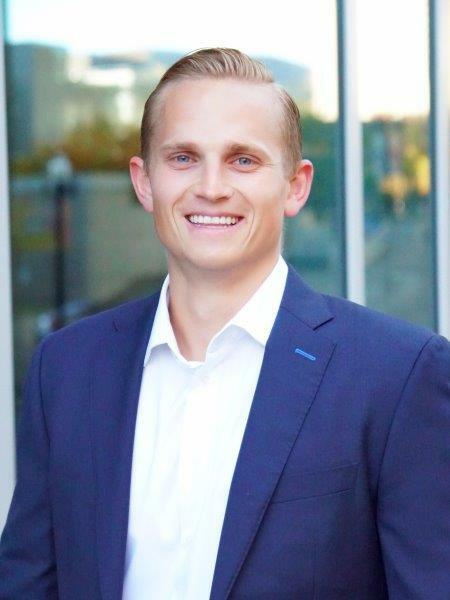 Prior to UGF, James worked at the Woodbury Corporation and Peterson Partners as a Search Fund Summer Analyst. No articles have been posted just yet. University Growth Fund is the largest education-based private equity fund in the country, giving university students the opportunity to gain real-world experience as they invest alongside top tier investors in many of the best companies in the country.